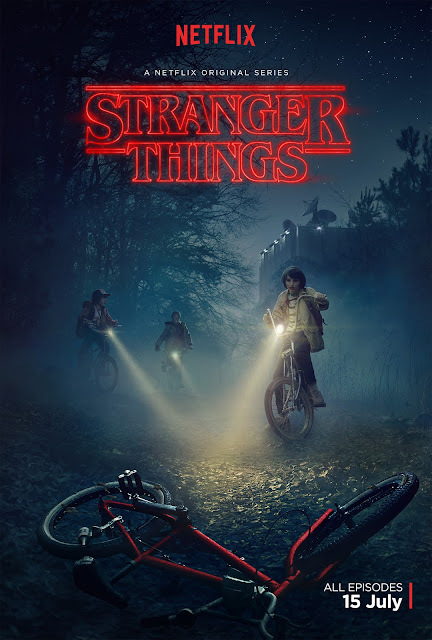 Cultural Compulsive Disorder: The CCD Podcast: Episode #98 - Stranger Things....Best Show Ever? The CCD Podcast: Episode #98 - Stranger Things....Best Show Ever? Is STRANGER THINGS the greatest show ever made? Great job. Fantastic show. I think you've just made me want to binge-watch the whole thing again, already. One thing I keep thinking about is how 80's-like the non-marketing for this show was. We all just sorta stumbled upon it without the preconceived interweb dissection for a year prior to it's release like we would have in the 80's before the web. I fear this is really lightening in a bottle. A season 2 won't be nearly as mysterious.